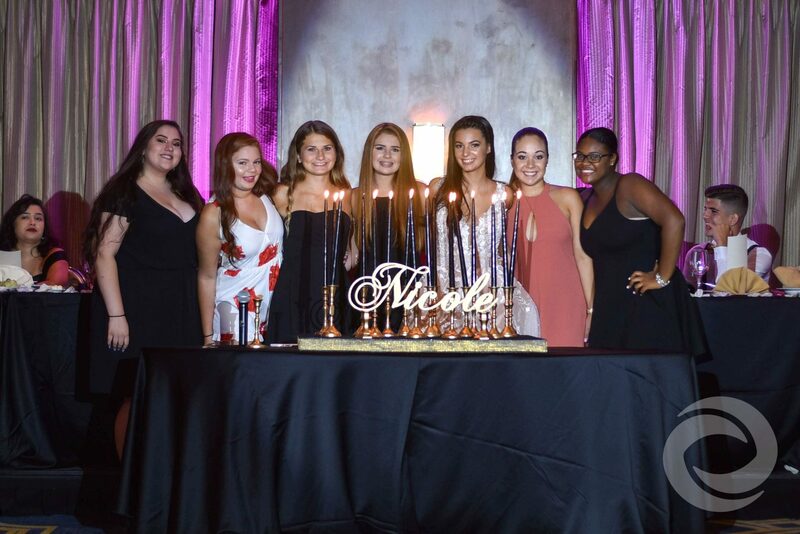 Nicole celebrated her Sweet 16 at The Imperia in Somerset NJ. 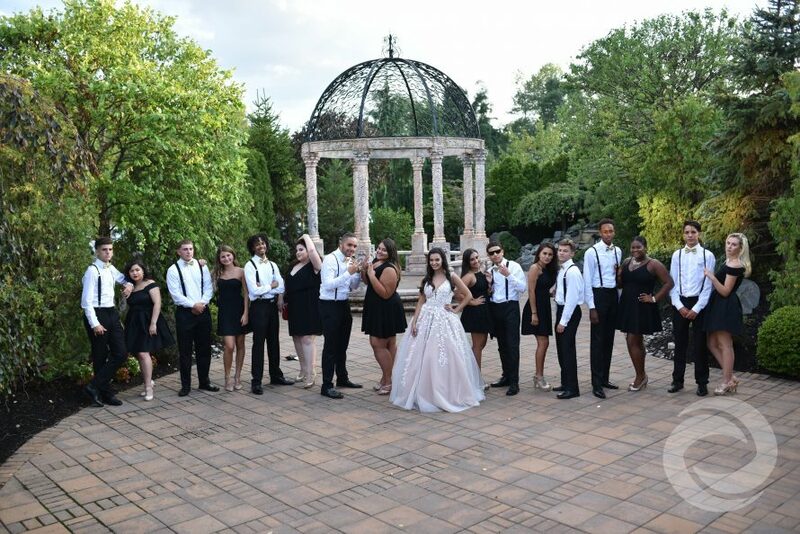 The Imperia's, beautiful grounds, delicious food, and excellent waitstaff are just a few of the reasons to book your next event there. When you are booking an event at The Imperia there are three rooms to choose from. Nicole and and her family chose the main Ballroom. The main Ballroom features built-in uplighting. You can choose from multiple colors to complement the decor of your event. 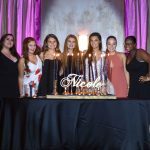 Hurricane Productions media team provided full day coverage for Nicole's big day. Nicole and her family wanted to document the whole day. From hair and makeup to the last song of the night, Hurricane's photo and video team was there to capture it all. Hurricane's media team started there day at Nicole's home. The family and court all met before the event at the guest of honor's household. Hurricane used this time to capture candid moments with Nicole and her friends. Once Nicole, her family, and court where ready Hurricane took advantage of the extra time to have a portrait session at their home. Hurricane's media team made it a point to arrive before Nicole at the venue to capture her arrival in the limo. Once at the venue, Hurricane's media team took Nicole and her court around The Imperia's ground for more photos. 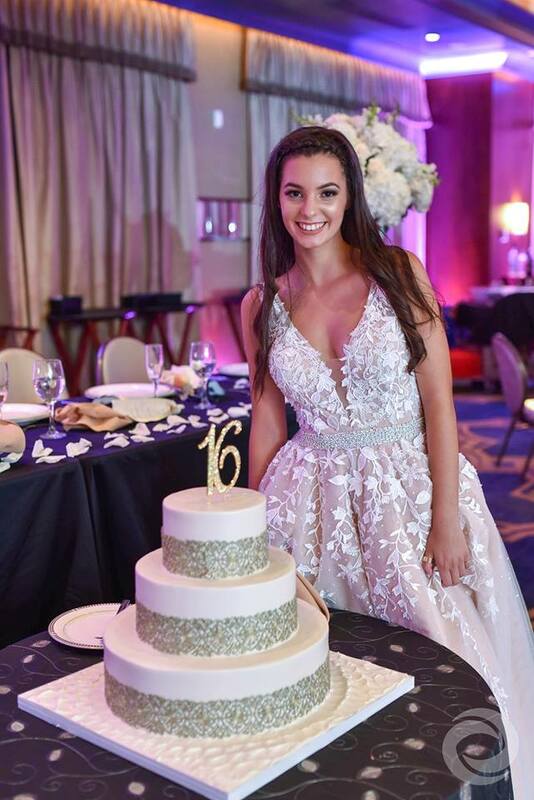 For Nicole's entertainment team, MC Dan Toth and DJ Nate brought their Sweet 16 entertainment expertise to the event. Nicole's family is from Greece and wanted to play some special songs for their family and guests. DJ Nate seamlessly worked these special requests into the evening program keeping all the guest on the floor dancing while MC Dan kept the whole event on track. From communicating with the waitstaff at The Imperia, to the guest of honor's grand introduction, Dan made sure the night went off without a hitch. 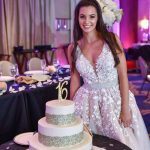 Hurricane Productions also provided spotlighting, dance floor lighting, LED TV's with custom animation, and name-in-lights.